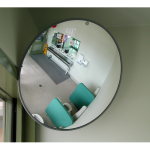 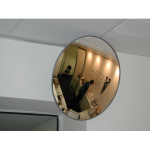 We know that mirrors can support us in our daily lives, for personal grooming and decorations. 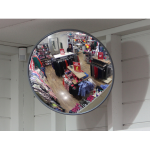 If you find an area with restricted sight, for example a blind corner or in a corner shop, you need to improve visibility and this can be done with internal security mirrors. 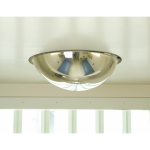 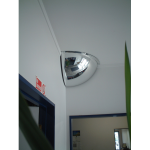 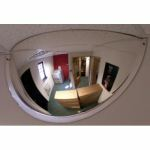 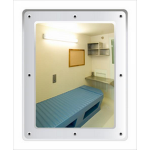 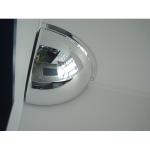 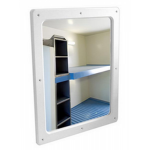 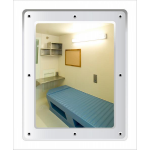 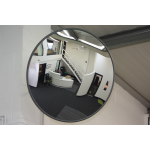 By simply placing the mirror at the corner of high ceilings, or we can offer internal security mirrors designed for use at 'T' junctions too. 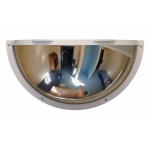 Perfect for applications in warehouses, factories and shops where there is a high risk of burglaries or accidents and collisions. 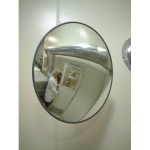 If you're looking for one specifically for food processing standard industry, we have that available for you; it helps production works to see the production line better stopping backlogs and jams. 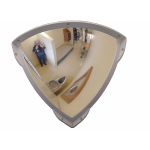 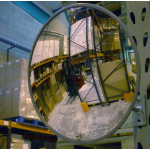 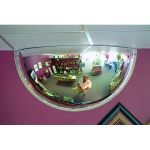 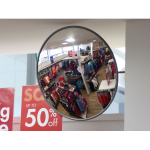 From well-known manufacturers such as Securikey, we have a fantastic variety of the internal security mirrors in different sizes and styles in order to match your requirements. 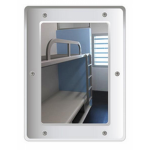 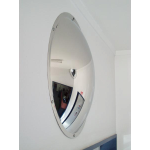 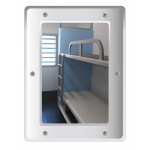 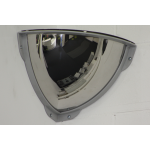 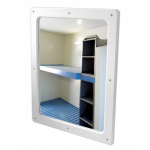 If you're looking for external security mirrors too, we have that on offer for very competitive prices.